It has developed in many areas, which is why it's become popular to work in, live in and visit. As Warsaw is the capital city of Poland, it should come as no surprise this is the city with the biggest growth and investment in Poland. Many changes have taken place in the city in recent years as the city continues to grow at a rapid pace. Not only is it still spreading outwards but also upwards as modern new skyscrapers continue to be added to the city’s skyline. Despite this, the 231 metre-high Palace of Science and Culture is still the building to beat. Next to it is the Warsaw Trade Tower, which was completed in 1999. Warsaw is the only city in Poland to have an underground system with a second line due to be completed in the summer of 2014. There is an efficient tram (863 cars on over 240 kilometres of tracks) and bus service (approximately 170 lines totalling 2,603 kilometres), which gets people around the city. At night, there is also a night service to get people home after the normal service stops running. Since 2012 Veturilo is a city bike rental scheme that has proved to be immensely popular. As the city is flat, travelling by bike is a quick way to get around and there are now many new bike paths that have been added to ensure your safety on two wheels. 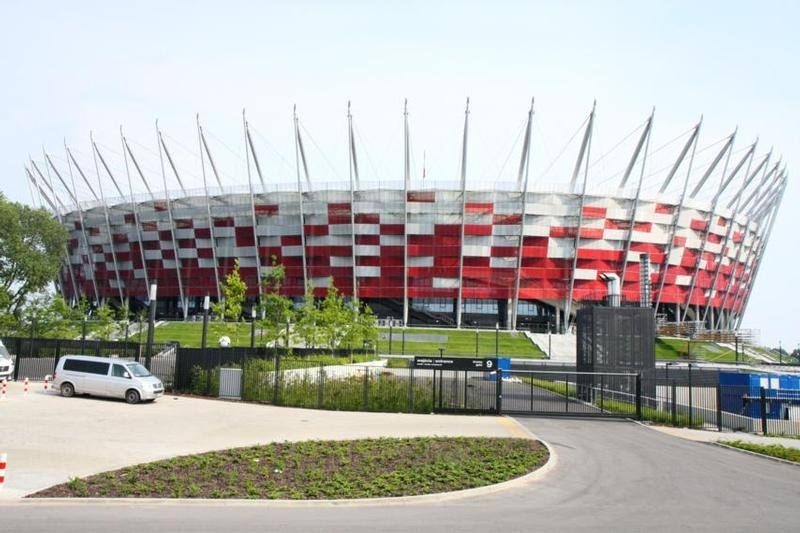 Warsaw hosted the European Championships in 2012, which resulted in the construction of the National Stadium. This modern construction was built on the site of the former 10th-anniversay Stadium and has a capacity of 58,145. It not only hosts sporting events but is also used for concerts and other large international gatherings. The central Warsaw train station was also renovated in preparation for these championships and now boasts very clean, fresh modern facilities. Warsaw is connected to other Polish cities such as Łodz and Poznań and also Berlin thanks to the A2 Motorway. There are two airports in the city – Warsaw Chopin Airport and Warsaw-Modlin Airport, with the former the busiest airport in the country. 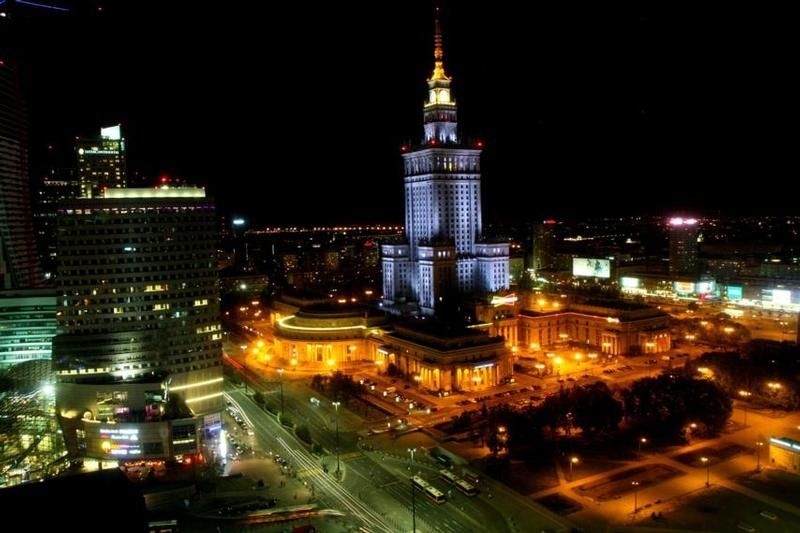 There are plenty of places for shoppers in Warsaw with over 20 shopping centres to choose from. 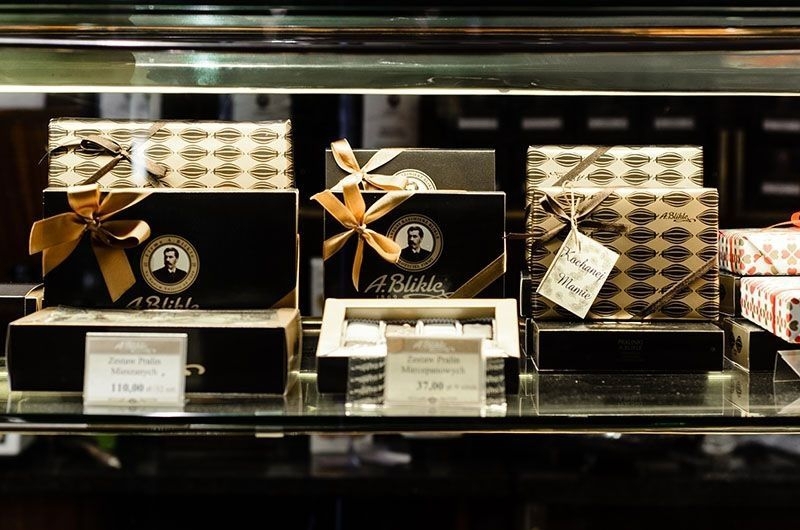 The most popular are Zlote Tarasy, Arkadia, Galeria Mokotow and Blue City. The area of Nowy Swiat is lined with restaurants, cafes and designer shops and is also an appealing part of the city for people with money to spend. 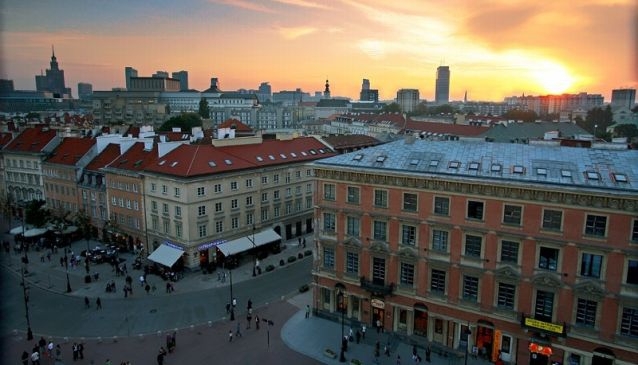 In Warsaw, there are many places to enjoy international as well as national cuisine with some top restaurants having opened up in recent years. 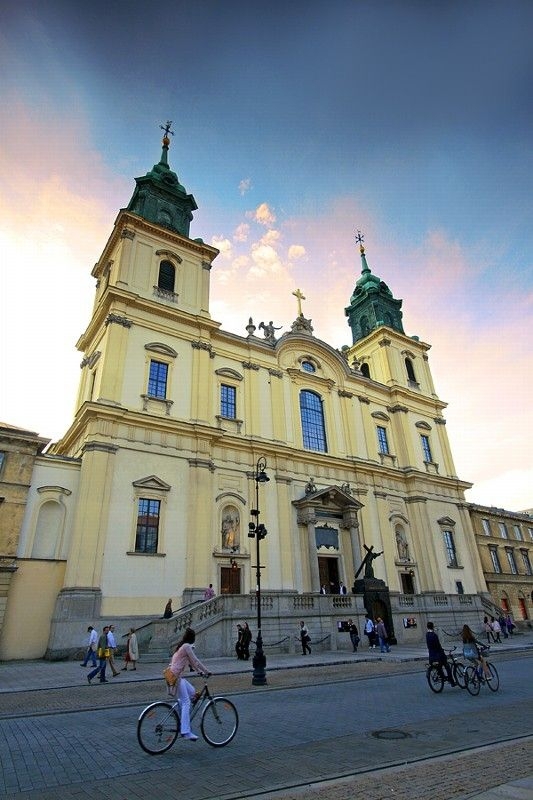 Warsaw is a vibrant, dynamic city and it’s no wonder that many people go there to work, play or simply to visit.